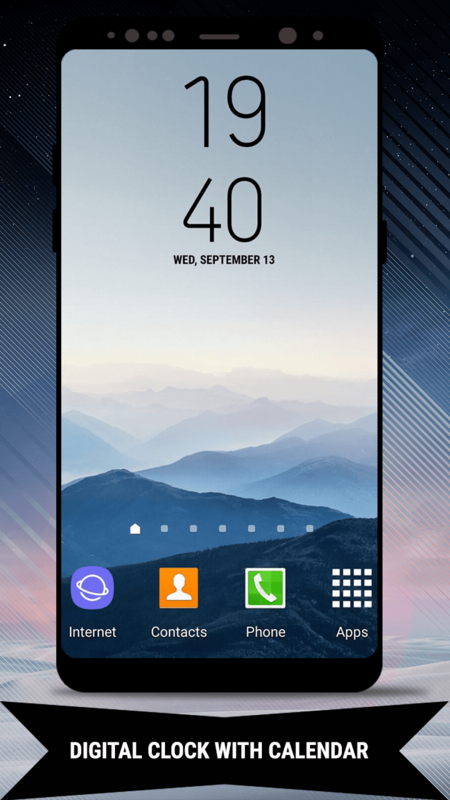 Inspired from the new Galaxy Note8 and Galaxy S8 Plus and S8 Edge,TheGameAppStudio proudly presents a Galaxy Note8 Digital Clock Widget App for all your device i.e. 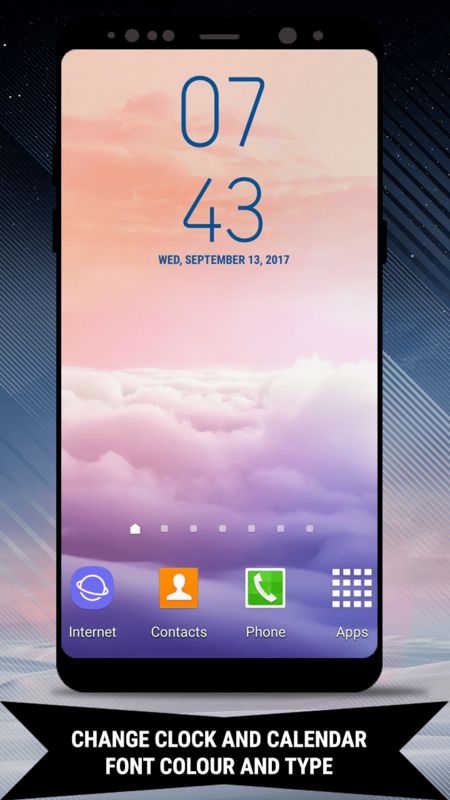 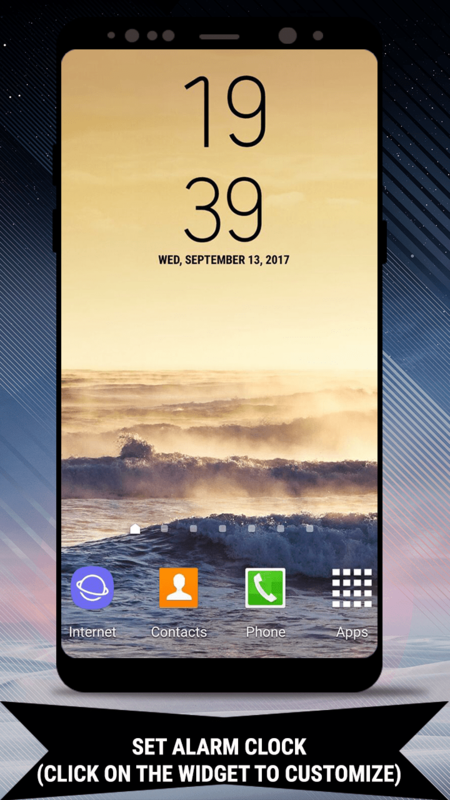 phones and tablets.Secure,Personalize and enjoy the Galaxy Note8 digital clock and feel the new s8 effect with this Galaxy Note8 Digital Clock Widget App. 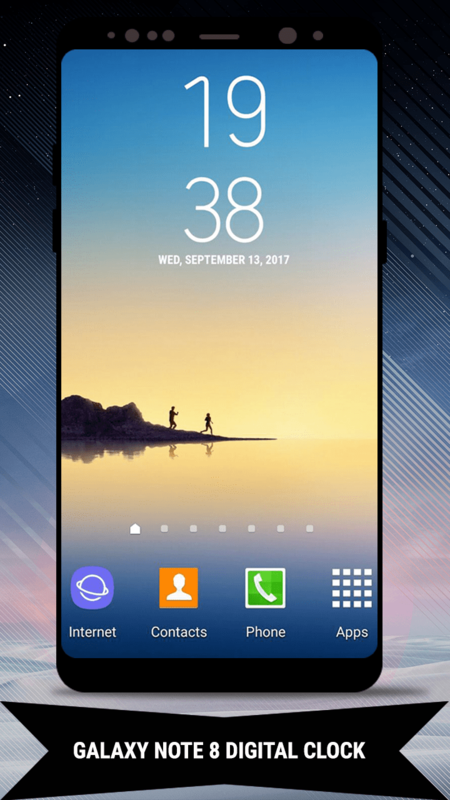 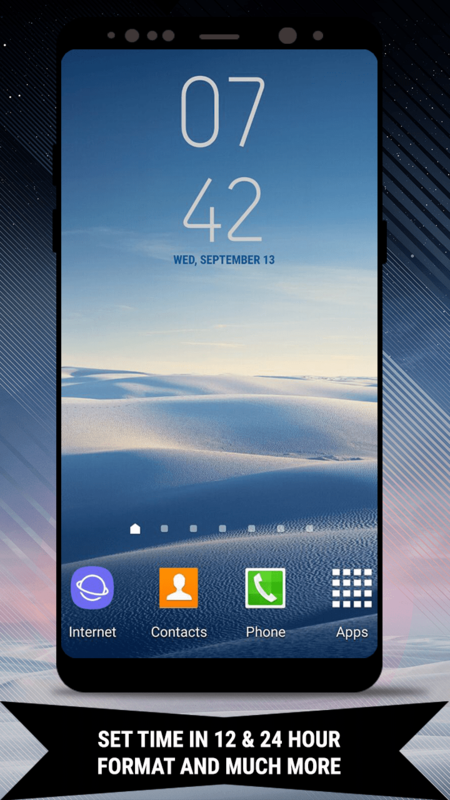 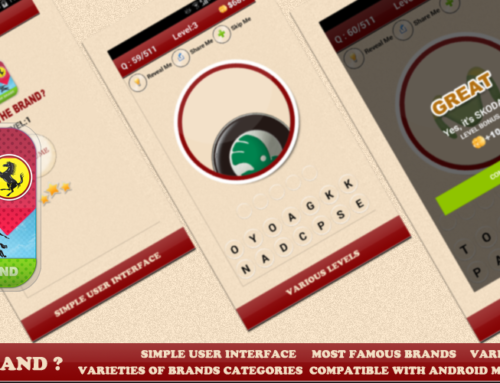 This Galaxy Note8 Digital Clock Widget App supports wide range of mobiles and tablets.